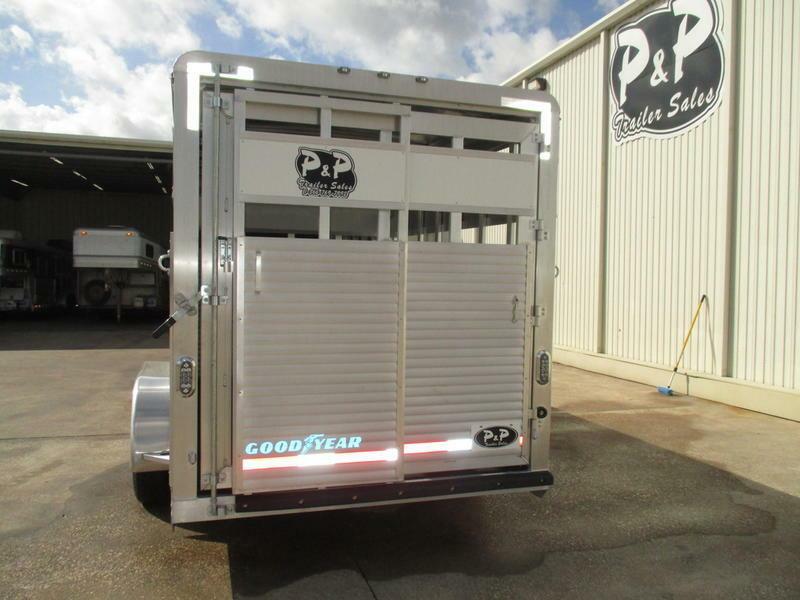 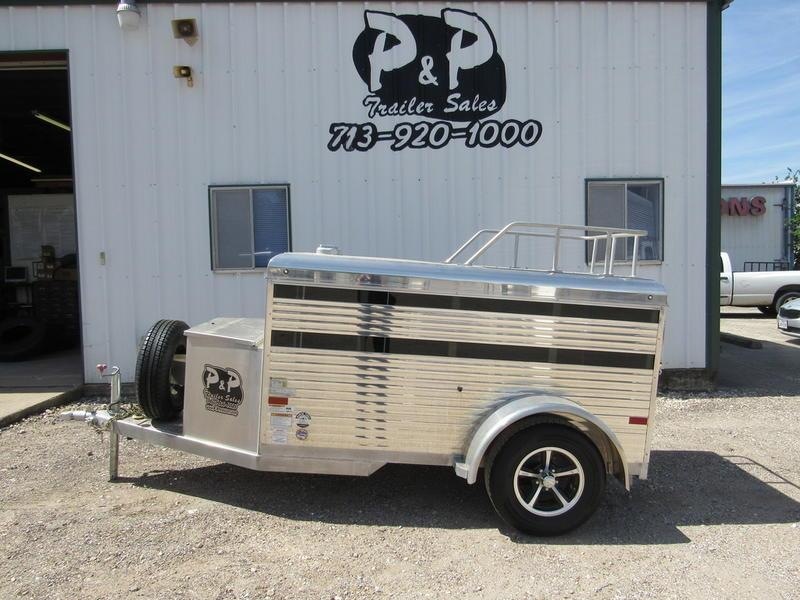 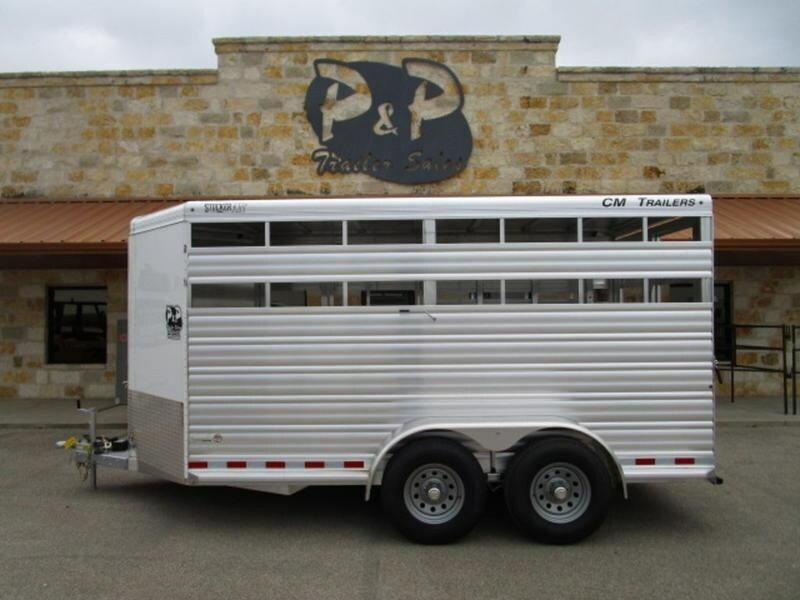 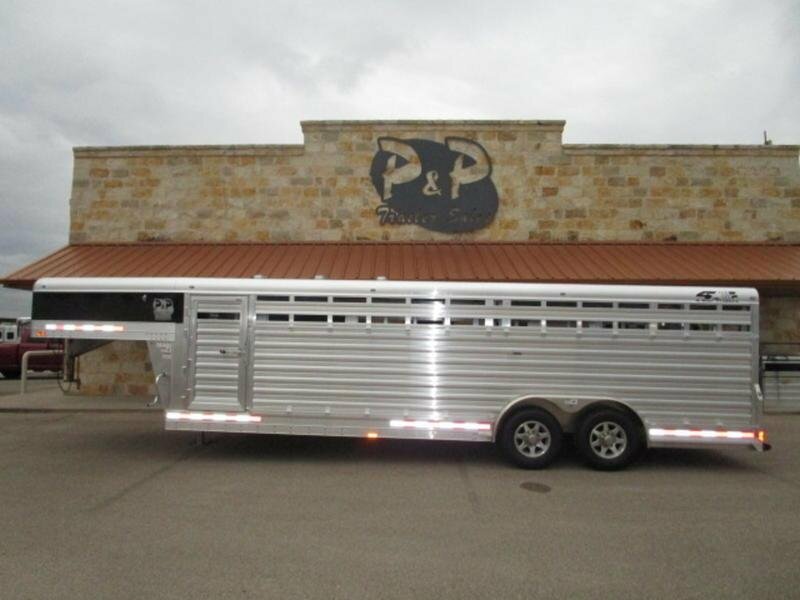 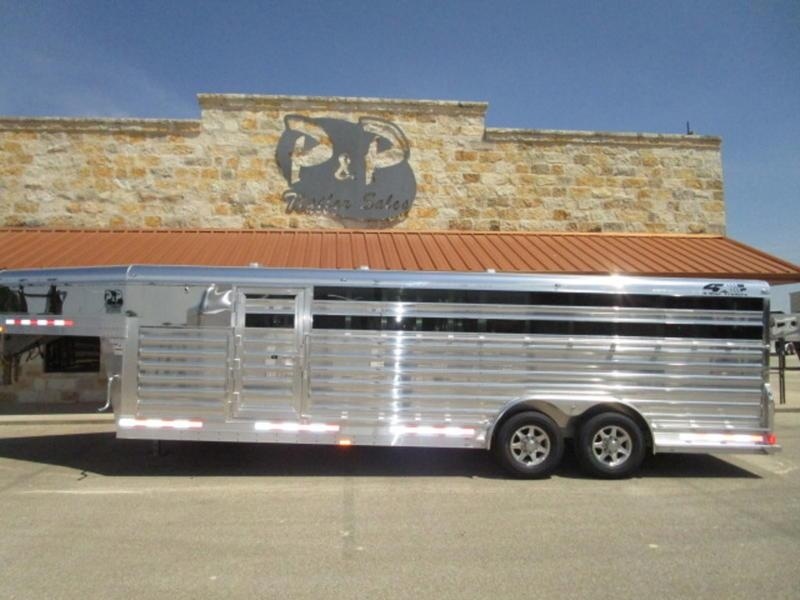 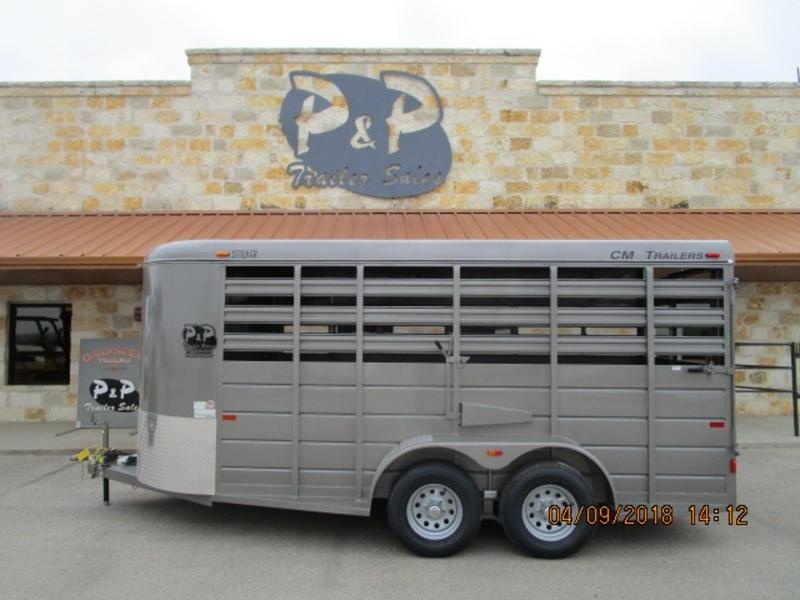 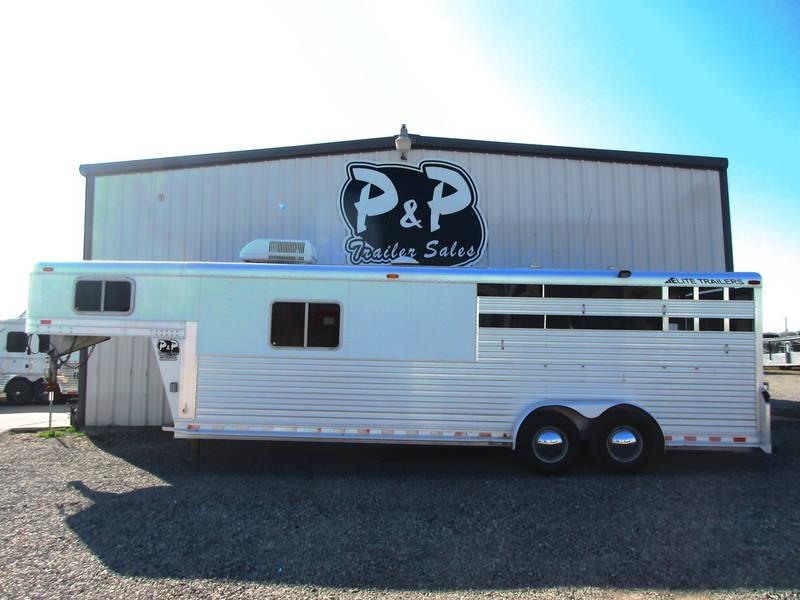 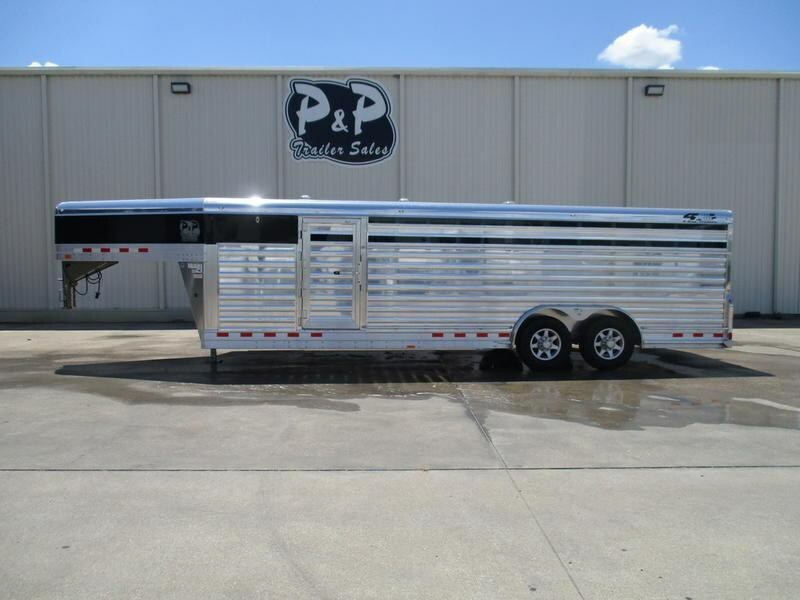 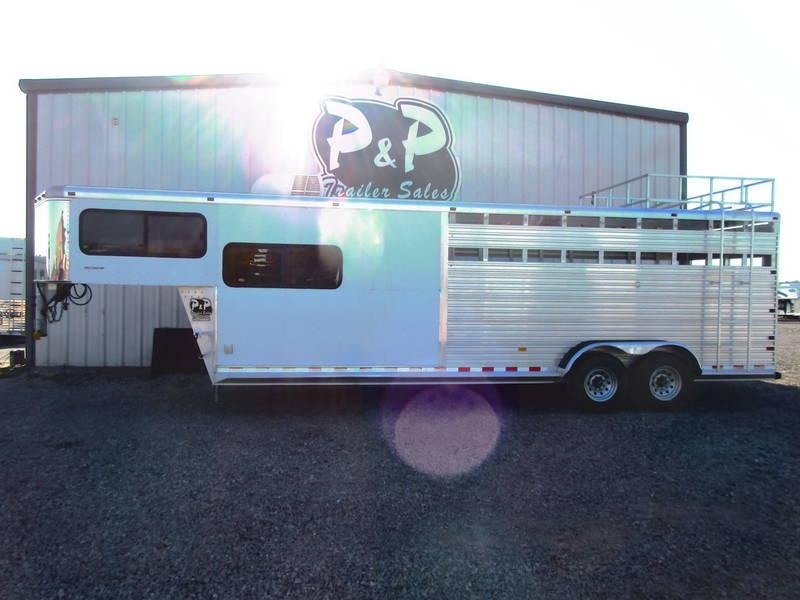 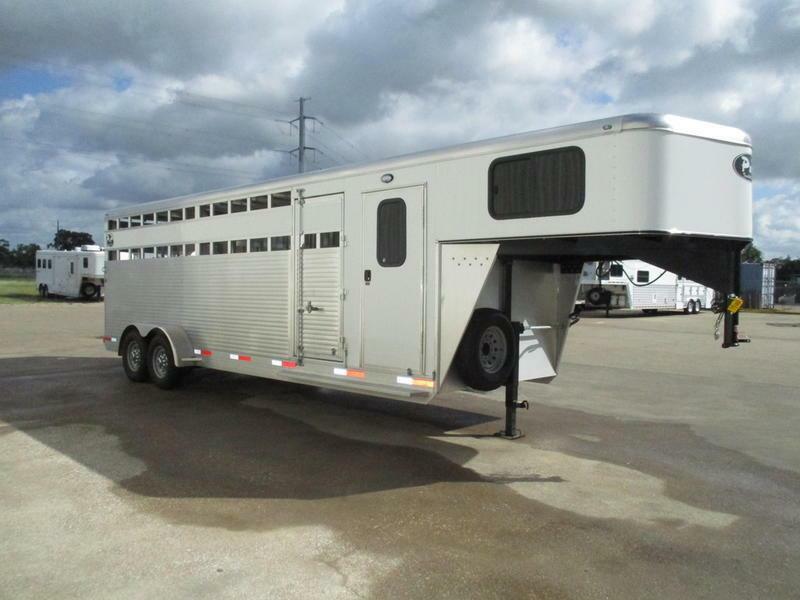 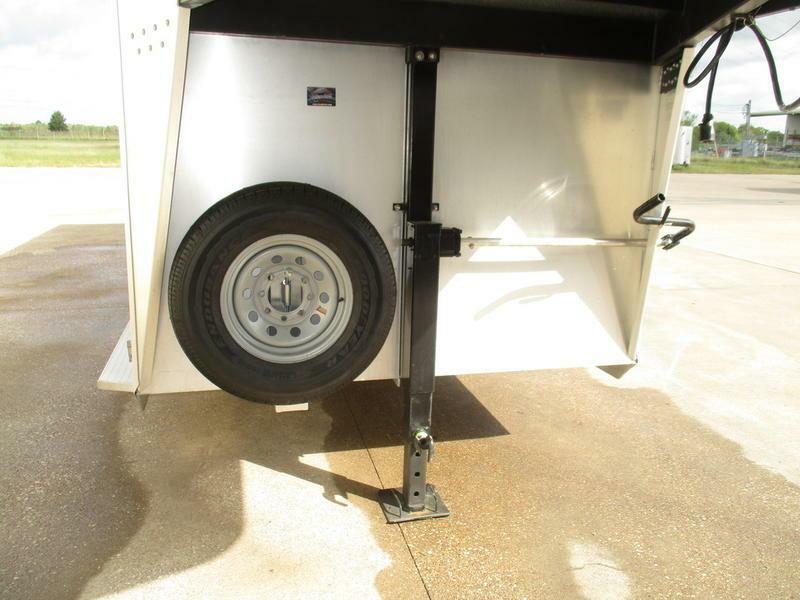 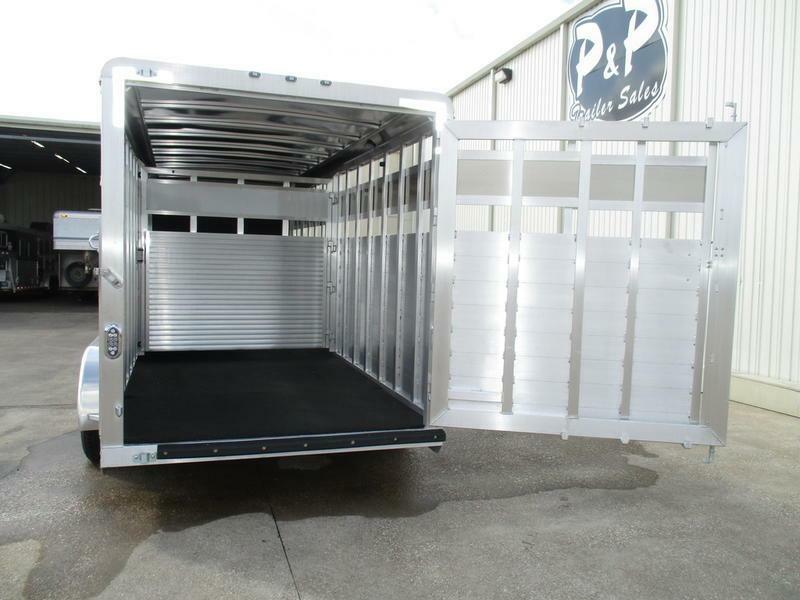 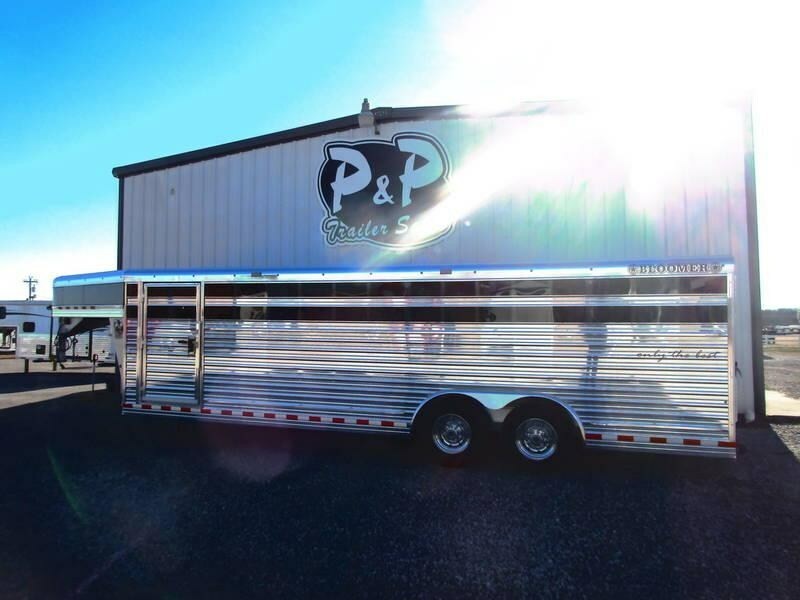 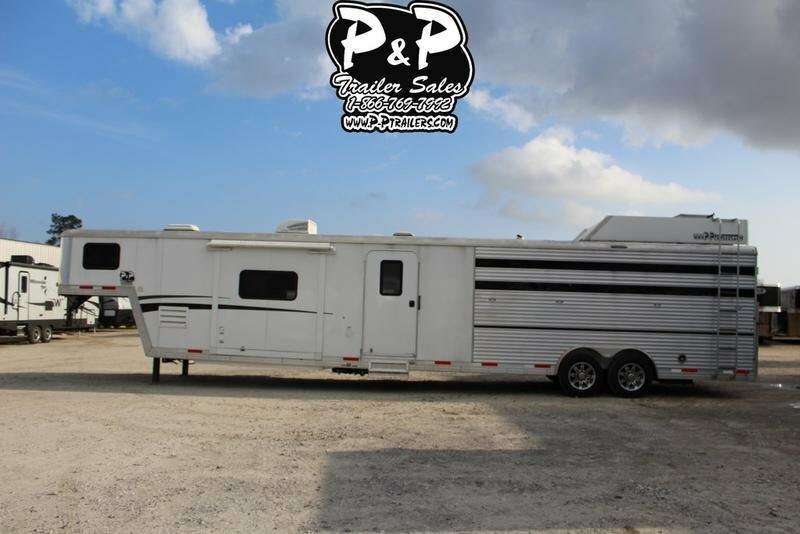 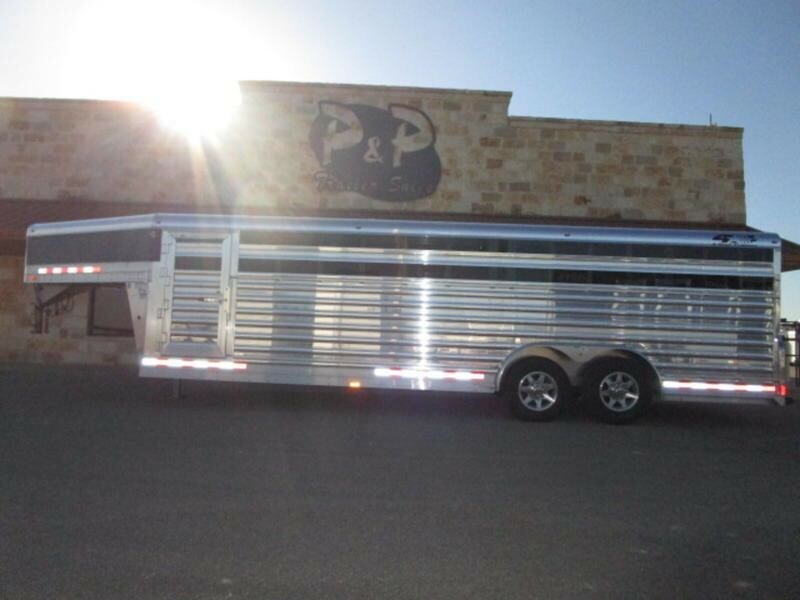 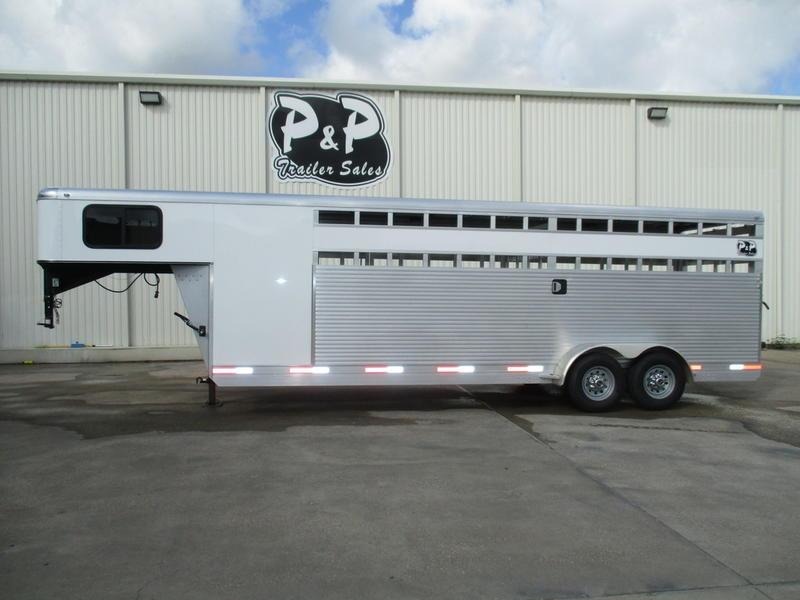 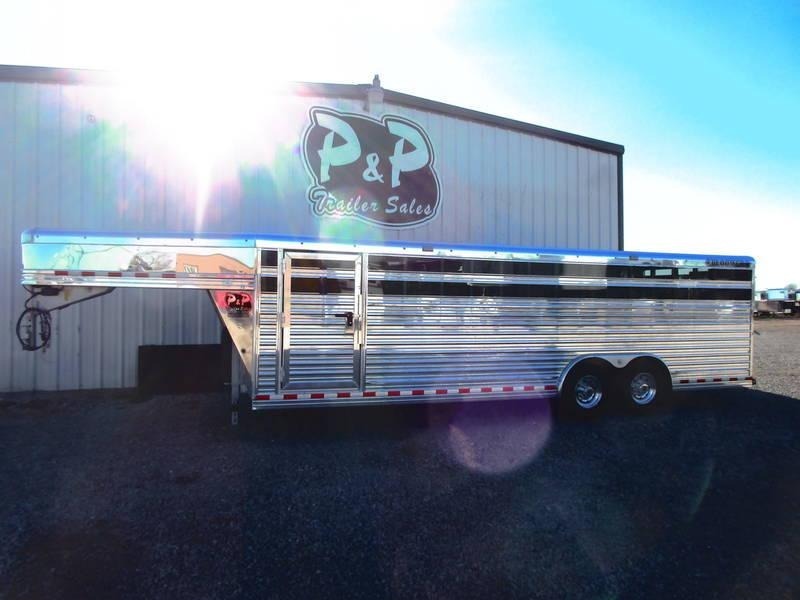 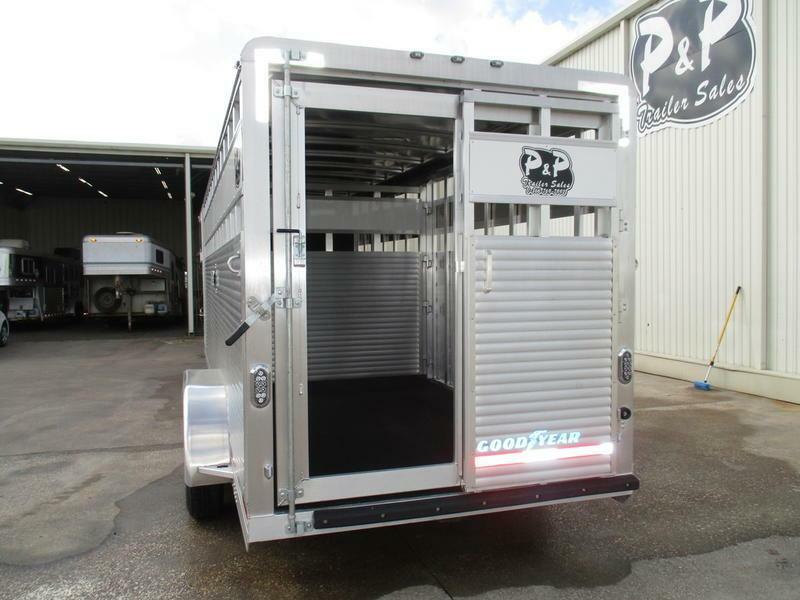 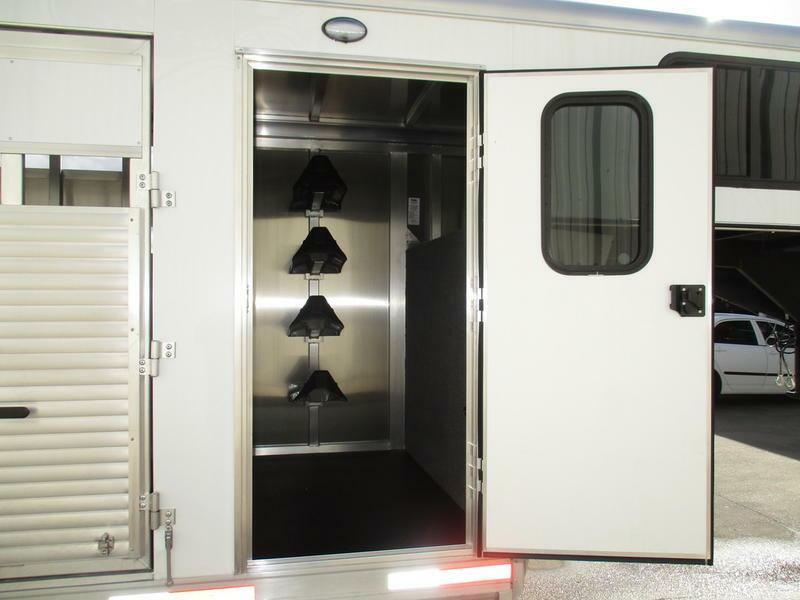 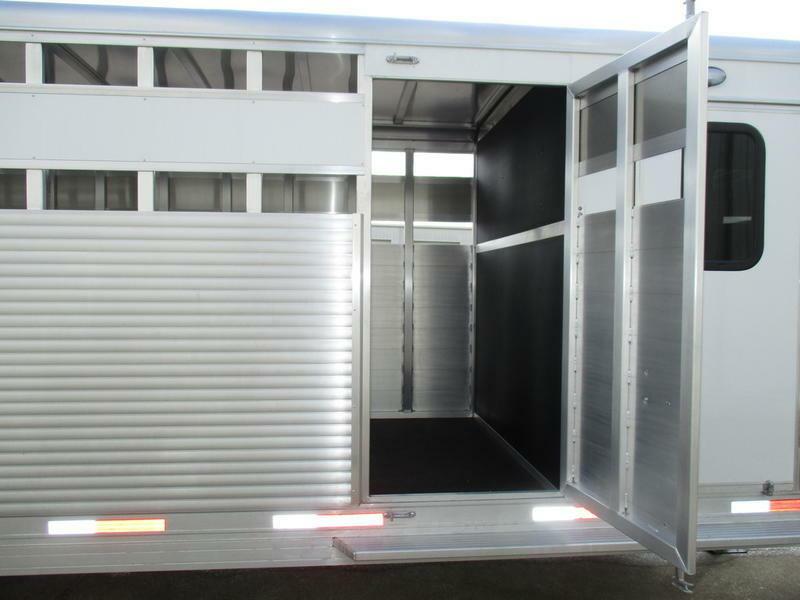 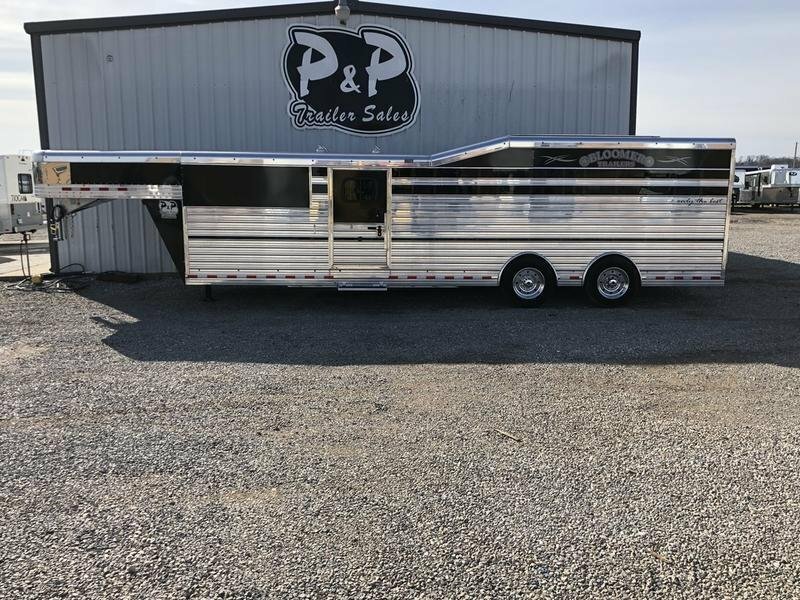 P & P Trailers are built tough enough for the everyday use on the ranch. 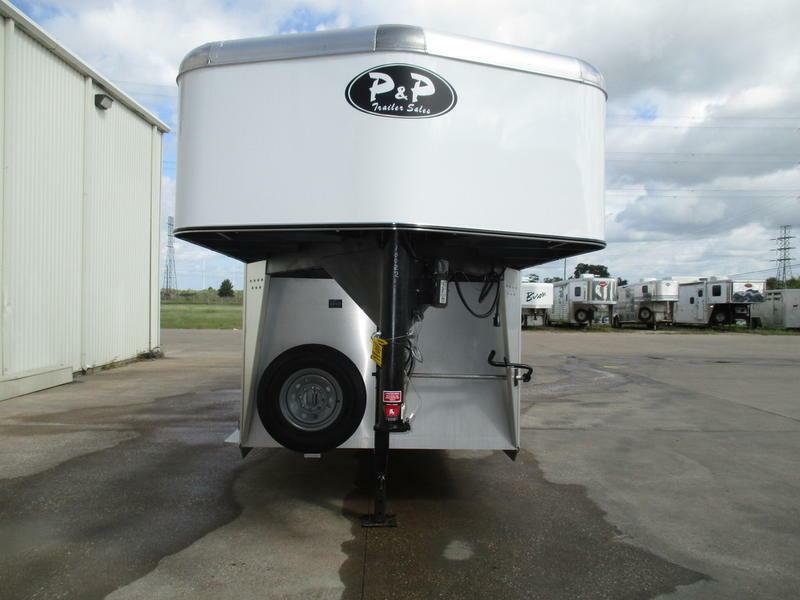 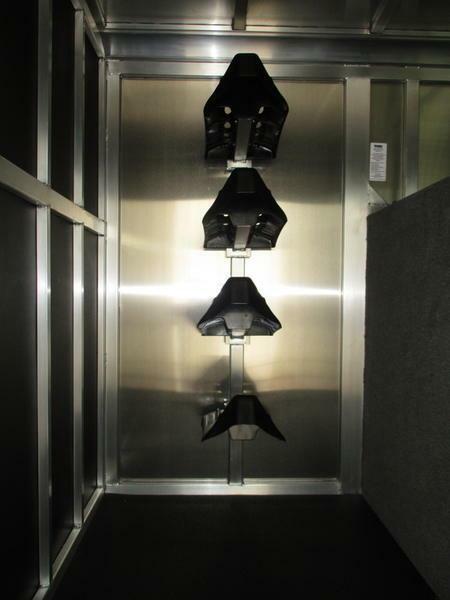 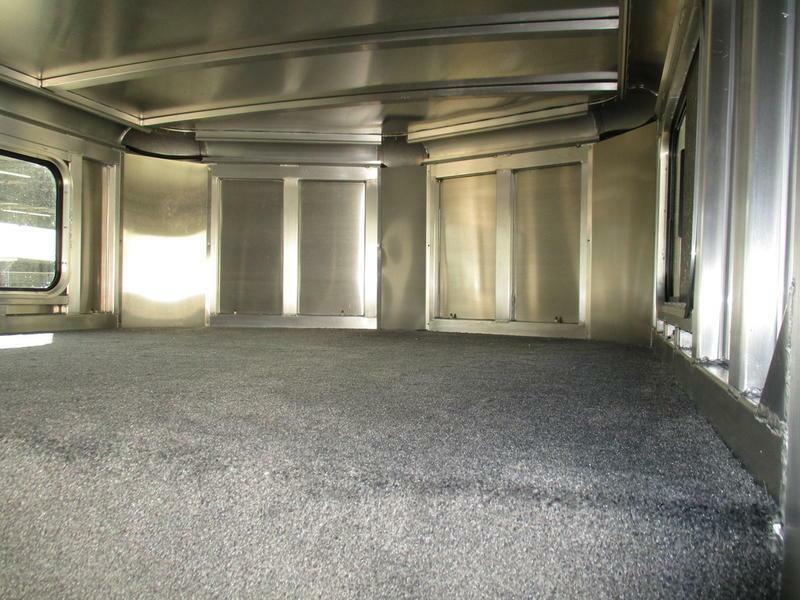 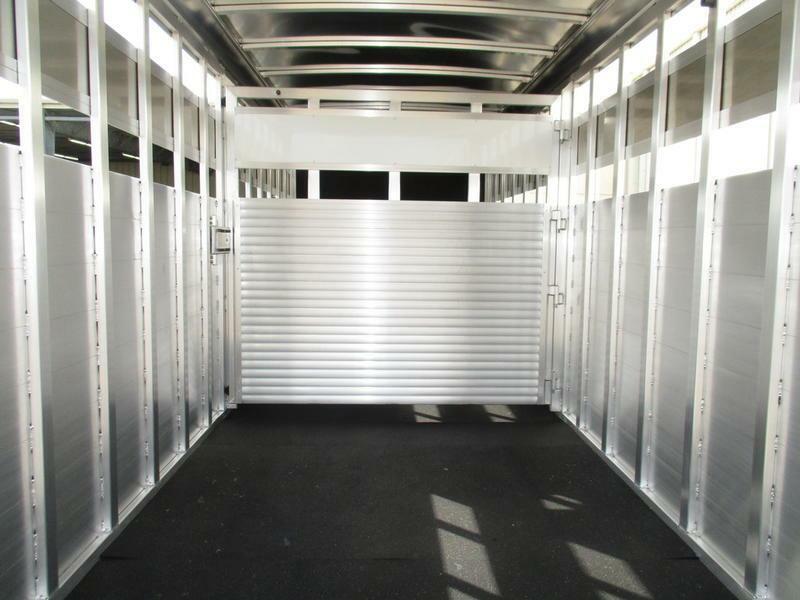 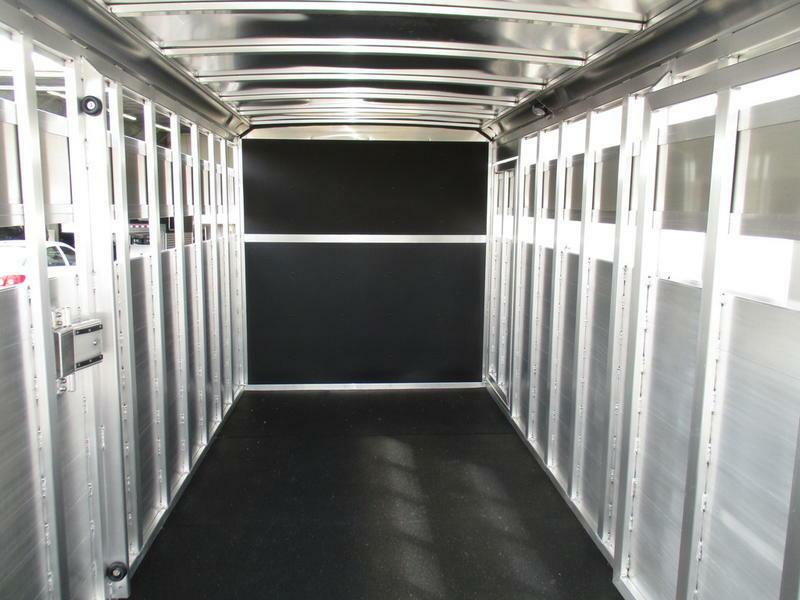 offers from 6' 4" wide and 6' 9" wide stock trailers. 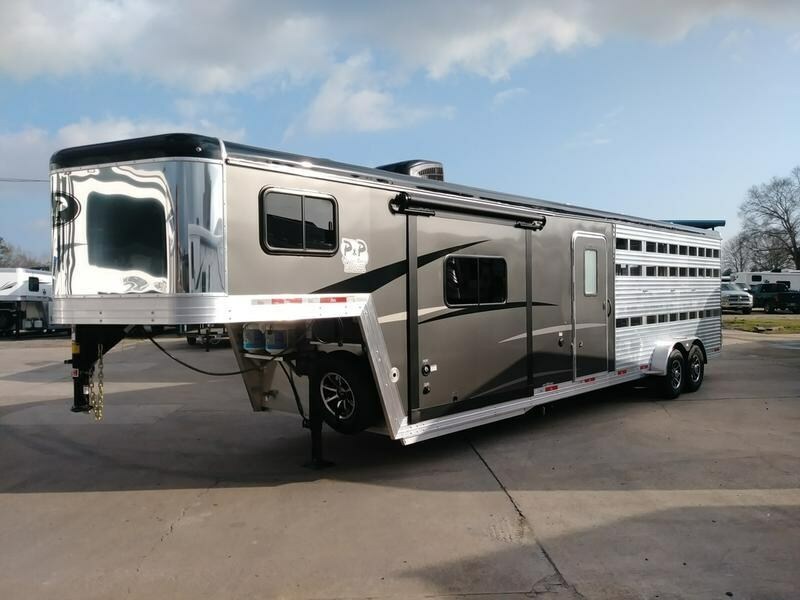 8' wide is also optional. 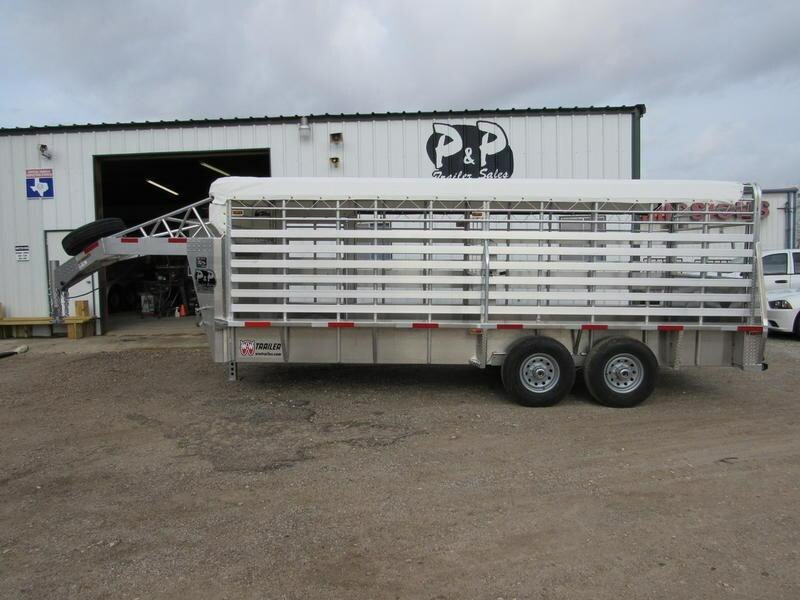 The spring axles gives your stock a much better ride, getting your cattle/horses to their destination with less stress and fatigue.